Some things are just better sous vide. With the ability to produce perfectly cooked steak, 'sous vide-ing' your dinner is a fun and unique way to impress your guests. Bison is one of those meats that can be tricky to cook, especially because people treat it the same way as beef steak, and therefore end up with overcooked and chewy meat. 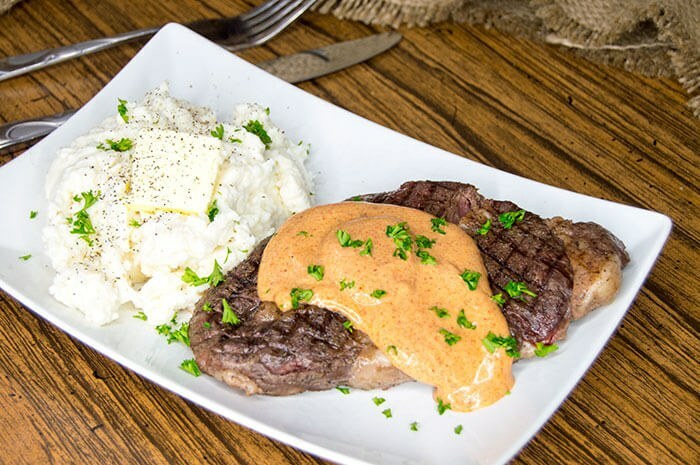 To compare, bison ribeye is closer to a nice filet mignon than a strip steak, and you certainly wouldn't cook those two cuts the same way! The key to a tender, flavorful bison steak is to cook it rare - with a nice warm pink center. 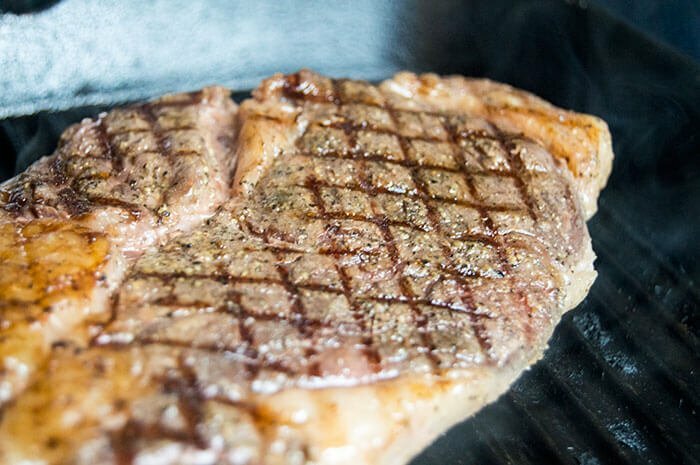 The ideal temperature for bison steak is between about 115° - 129°F, and if you aren't keen on rare meat, then cook to up to 135°F. Any higher than that and you'll risk overcooking the bison - because it is so much leaner comparatively to beef, it cooks much faster. Once, while I was at West Side Market in Cleveland, the local dealer told me the secret to perfect bison was 120°F and I haven't looked back since. With such a specific, low temperature to hit, bison is an ideal meat to sous vide. 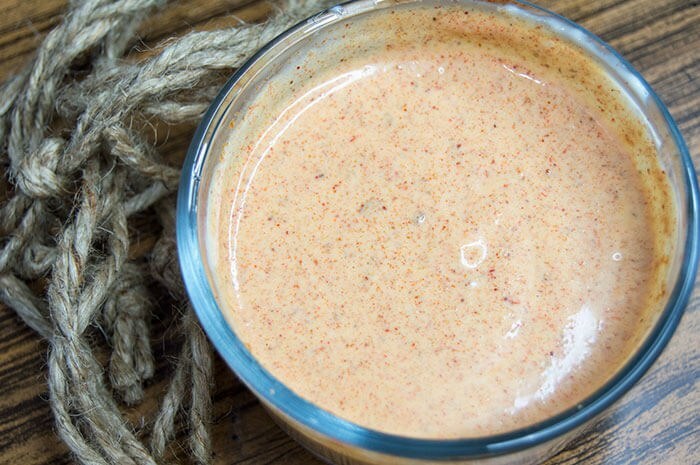 To start, I whipped up a southwest-inspired aioli. Pro tip: aioli is just a fancy name for flavored mayonnaise, and is often slightly acidic from the use of lemons or limes. While the technique to make traditional aioli is a little more involved (including hand mashing garlic and whisking eggs), you can make a comparable 'aioli' with half the work by using regular ol' mayo and thinning it with lime juice. There are a few different ways to approach 'sous vide-ing' if you don't have an immersion circulator or vacuum sealer. 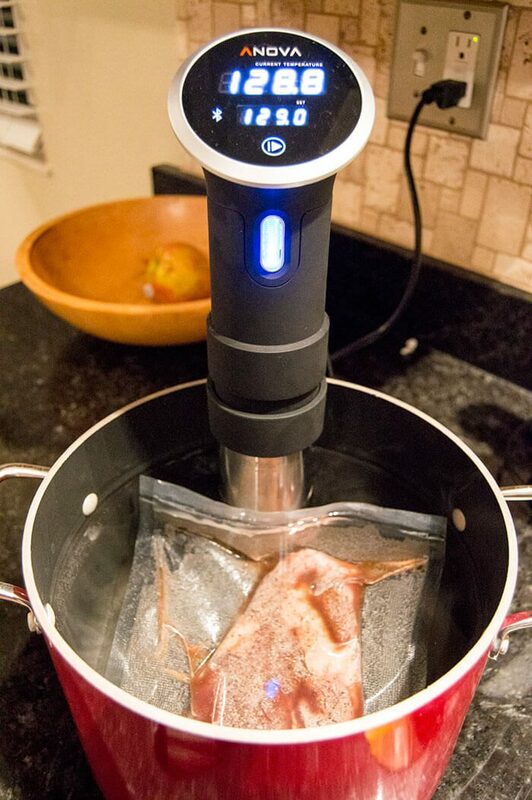 After all, sous vide is French for "under vacuum" but that doesn't mean you need a bunch of fancy equipment to get the same effect. 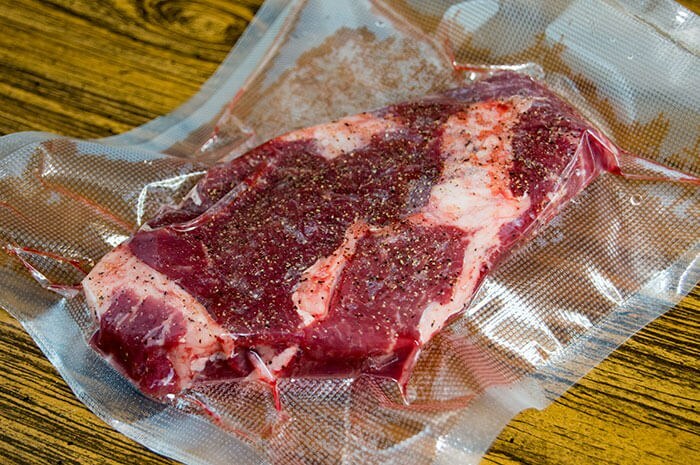 The first method is called the 'water displacement method' where you place a bison steak (or any ingredient you plan to sous vide) into a plastic baggie then seal all but a small corner of the bag, then submerge it in water. The pressure of the water will force the air out of the bag. 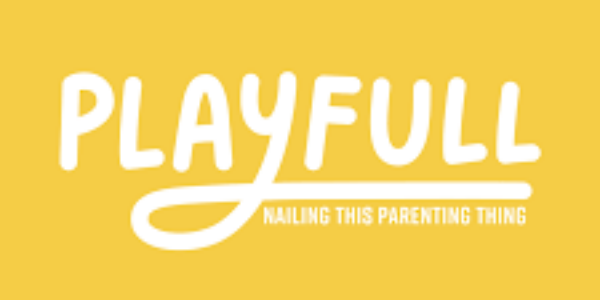 You can also use a straw tucked into the corner to help achieve a perfect seal. Just remove the straw and pinch the corner shut when all the air has escaped. Immersion circulators (the precision temperature devices that circulate the water at a constant temperature) are growing in popularity and therefore dropping in price - but no worries if you don't have one of these machines either. Serious Eats hacked a beer cooler to achieve the same type of controlled temperature environment - with a simple cooler and a thermometer. If you don't have a spare cooler to use, all you really need is a watchful eye and a thermometer submerged in the water as you cook your meat. 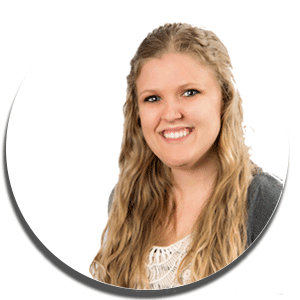 You can manually adjust the heat on the pot to keep the water at a constant temperature. Of course, if you do happen to have a vacuum sealer and immersion circulator just laying around (as I just so happen to have), definitely use those to get the perfect sous vide. I was fortunate enough to get an immersion circulator from my boyfriend for Christmas last year and it has slowly replaced my slow cooker - totally worth it! I set my immersion circulator to 120°F to start and cooked the bison ribeye for about two hours at that temp, then raised the temp to 128°F for the last hour. The great thing about the sous vide method is that it's almost impossible to overcook your meat - the longer it goes the more tender it gets. I recommend leaving the bison ribeye to cook for 2-3 hours, around that point it practically melts in your mouth. Once I removed the bison ribeye from the vacuum bag, I let it rest for about ten minutes. While it rested, I preheated a cast iron grill pan and greased it up until the oil was smoking. Then I slapped on the bison ribeye and let it sear, just long enough to get some nice finishing grill lines - this took about 1-2 minutes per side, rotating the steak ninety degrees after about ninety seconds. 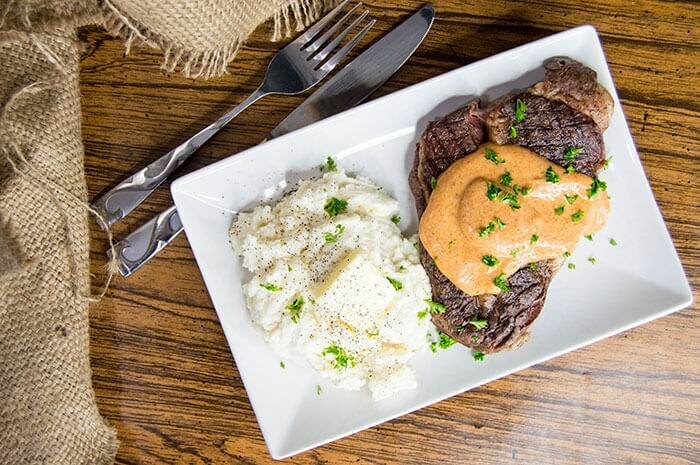 I served my sous vide bison ribeye next to a pile of garlicky mashed potatoes and then smothered it in southwest aioli. A steak knife glides through the bison like a warm knife through butter and just melts in your mouth - SO GOOD! 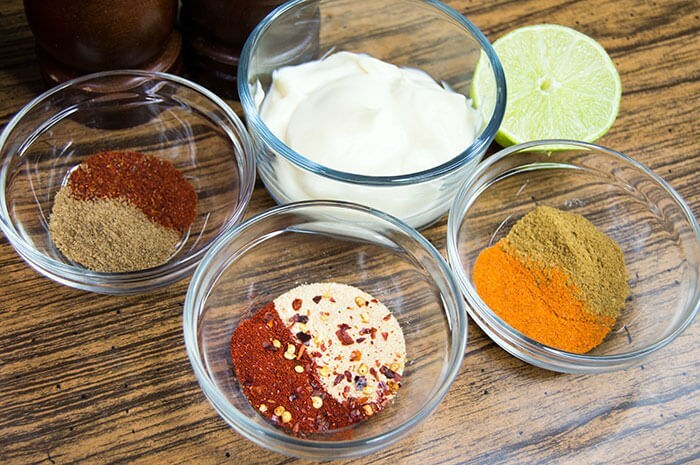 In a small bowl, whisk together the mayonnaise, lime juice, garlic powder, chili powder, paprika, cumin, coriander, cayenne pepper, red pepper flakes and sea salt. Chill until ready to serve. Using your preferred method, bring a container of water to 120°F. Season the bison ribeye with salt and pepper on both sides, then seal it in a plastic baggie, so no air is contained within the bag. Submerge the bison ribeye into the water bath. Cook for 1-4 hours. During the last hour, bring the water temperature up to 128°F. 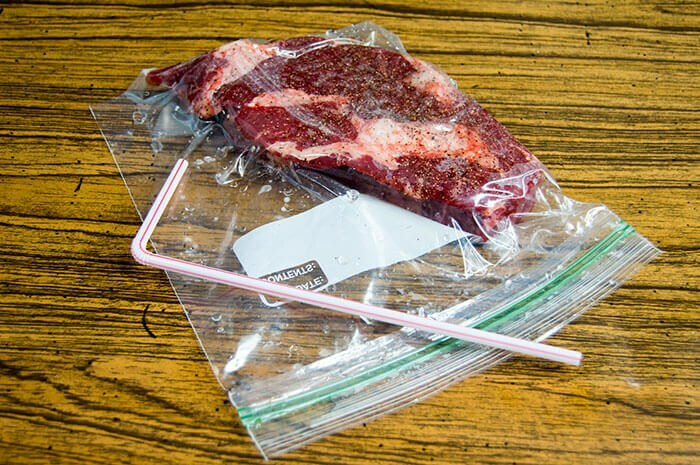 Remove the bison ribeye from the plastic baggie and let rest for ten minutes. While the bison rests, preheat a grill pan over high heat and grease with oil. Sear the bison for 1-2 minutes on each side, just until grill lines appear. Rest five more minutes prior to serving. Spoon as much aioli as desired across the top of the bison ribeye. Serve along a pile of mashed potatoes and enjoy! 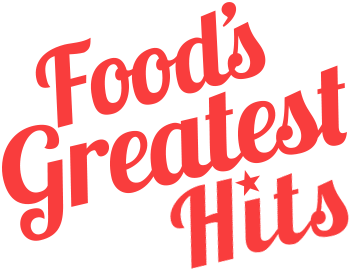 A special thanks for Great Range Brand Bison for sponsoring this delicious recipe! 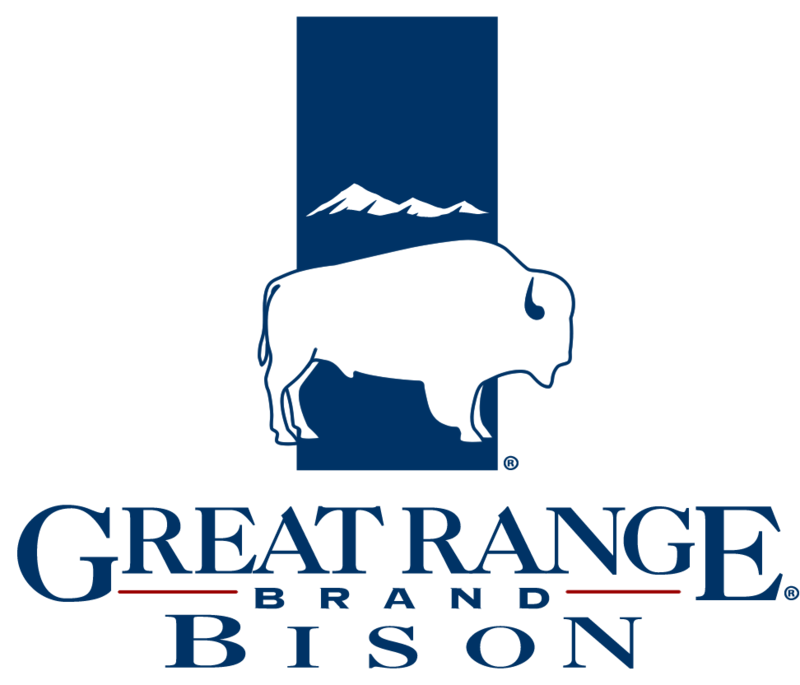 Visit GreatRangeBison.com for more information about cooking with bison and where you can find their products in a store near you. 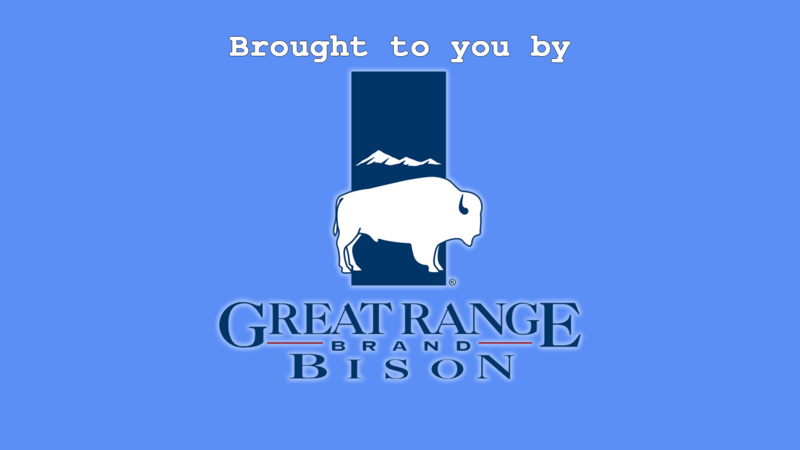 Like Great Range Brand Bison on Facebook!